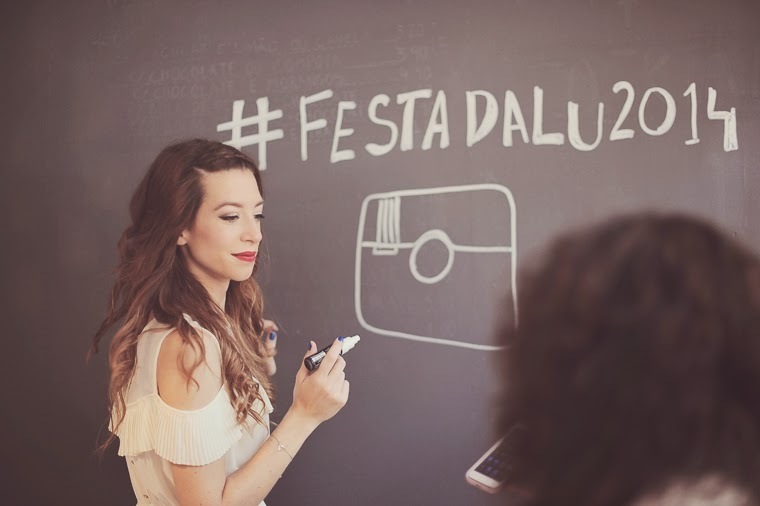 Doce para o meu Doce: HOW TO PLAN A DREAM PARTY - make an HASHTAG! 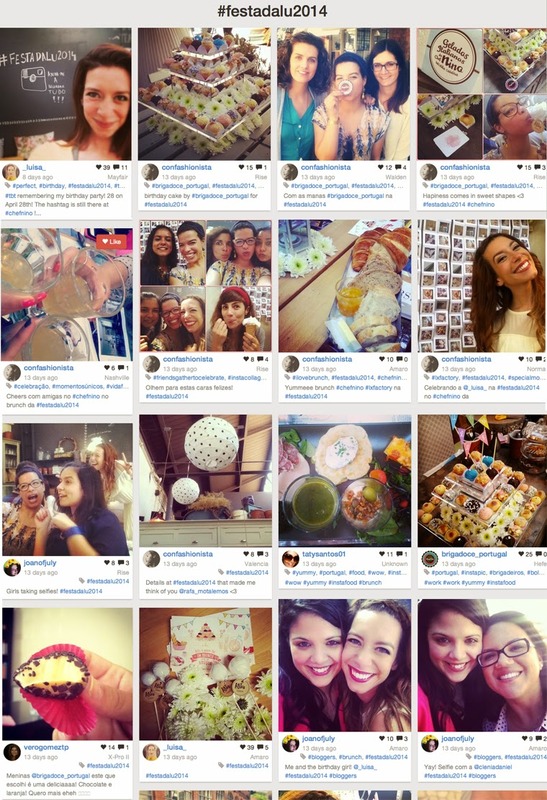 HOW TO PLAN A DREAM PARTY - make an HASHTAG! O Instagram é dos maiores vícios que surgiram no nosso século. 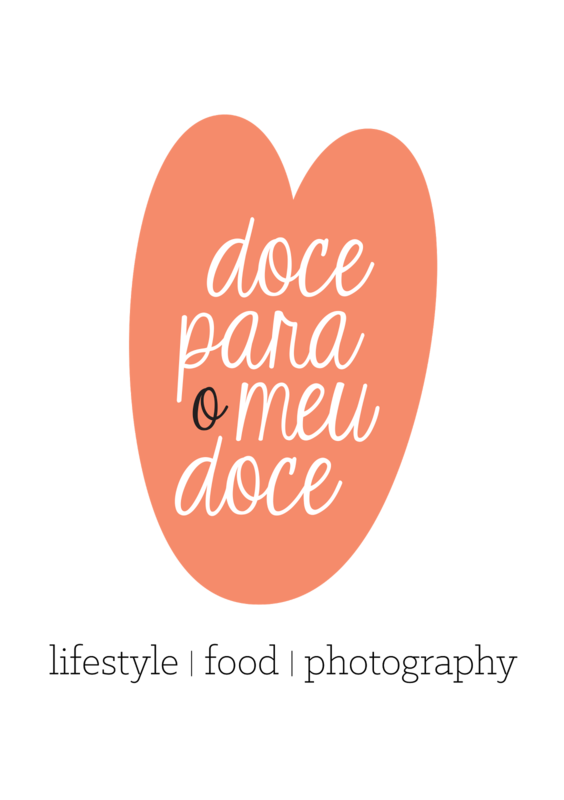 Toda a gente que tenha smartphone tem esta app, adoramos partilhar os momentos mais felizes, coisas inesperadas, a comida que comemos... tudo! Uma excelente maneira de não perdermos pitadinha do que os nossos amigos estão a partilhar nas redes sociais durante a nossa festa, é criando uma hashtag só para esse dia/momento, que eles acrescentam na descrição da foto antes de a postarem. Assim, poupamos o nosso tempo a correr de 5 em 5 minutos para o telefone para ver o que andam a postar as nossas pessoas especiais. 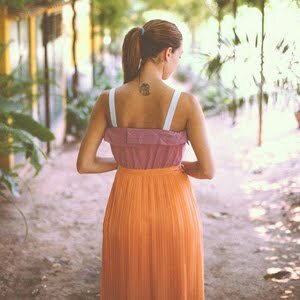 E depois, como o feed de notificações está sempre a ser alterado, podemos correr o risco de passar ao lado de fotografias e comentários lindos. Com uma hashtag só para o nosso dia, podemos aproveitar mais o momento, dando atenção a toda a gente, e no fundo estão todos a ajudar a recordar uma festa feliz fazendo algo que já é um hábito comum: instagramar (sim, já é verbo)! No final do dia 27, quando me deitei na cama, escrevi "#festadalu2014" e pude ver tudo o que os meus convidados acharam de mais giro para postar. Foi tão engraçado ter acesso a todas as perspectivas/pontos de vista dos nossos amigos, e ver como por vezes até há instagrams das instagrams. Revivi o dia todo mais uma vez! O meu próximo objectivo é imprimir um pequeno livro só com as fotografias que estão nesta #hashtag, para ter uma recordação do que todos captaram. Ficam algumas deste dia aqui! Instagram is one of the biggest addictions of our century. 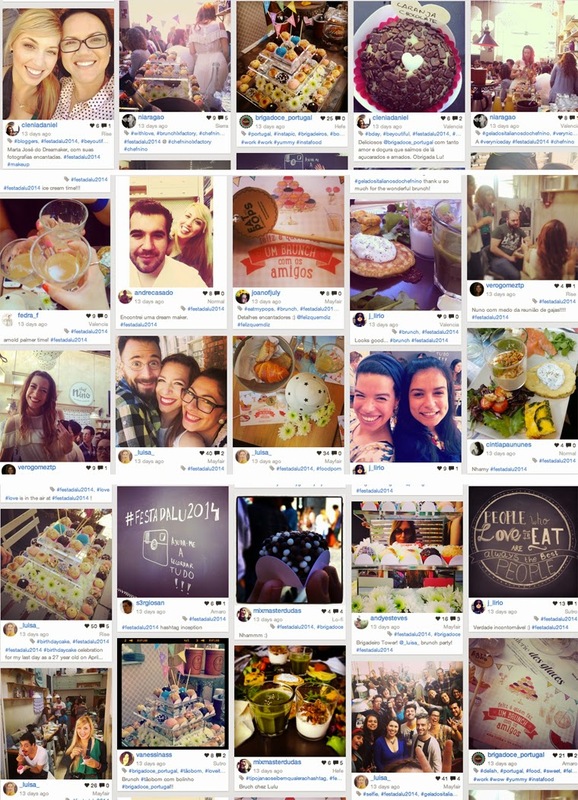 Everybody who has a smartphone has the app, we love sharing our happiest moments in it, the food we eat... everything! 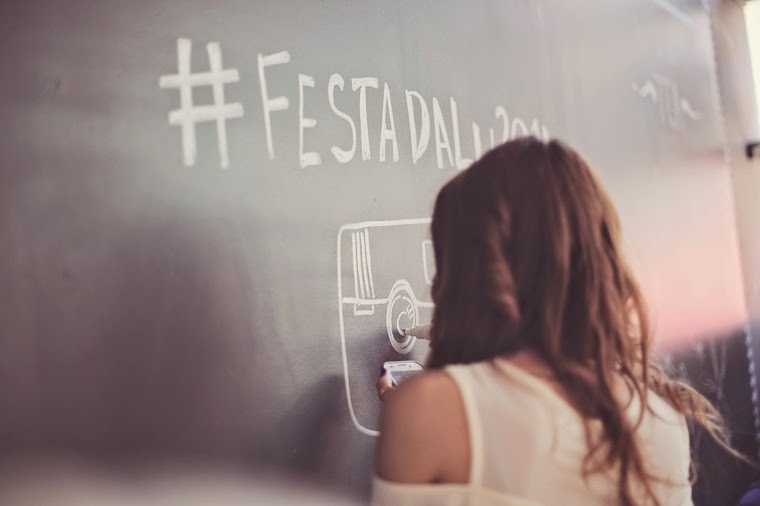 An excellent way of not losing a thing of what our friends are sharing of this day on the social networks world, is by creating an hashtag just for that day/moment, and that they can use on the photo's description just before posting it. This way, we spare our time running to the phone every 5 minutes to see if we don't lose a thing (the notifications feed is constantly changing and we might miss a pretty photo or comment in seconds). We just enjoy it all to the fullest. By the end of the day, already in bed, I went to my instagram and typed "#festadalu2014" and was able to see everything my friends wanted to share with me from my bday. It was so funny to see so many different perspectives of the same things, and sometimes, instagrams of the instagrams. I just lived the day once again. My next goal is to print a small book just with the pics from this hashtag, as a memory of how my friends took them. It has their signature and it just makes it more special. And by doing this, it is also a great way to save money. For example, I've been to a lot of weddings where there is a disposable camera on each table. I have nothing against it, but the money you spend by revealing those pics, and the fact that not all of them are good because of the light, or because someone clicked it without pointing at something, etc, it might be out of budget. With the hashtag, they are free of charge, instantly available and always beautiful. And yes, I know that some of our oldest members of the family don't now how to use instagram or might not even have a smartphone, but why not encourage the youngest ones to include them on the pictures? Here are some of them from my bday!